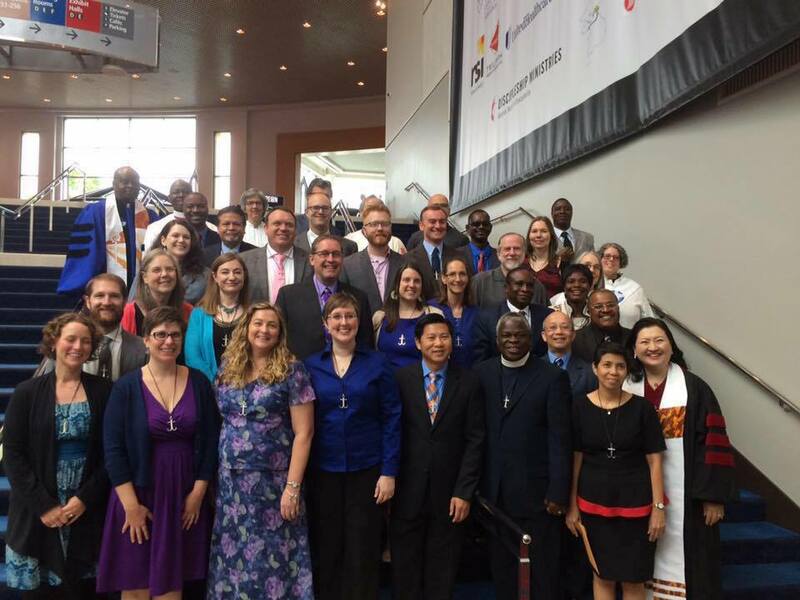 Commissioning, founding of Acts 2 English Speaking Fellowship, and Church Visits. Doug and Kulli were commissioned as missionaries on May 29th 2016 at the General Conferece, Portland, Oregon. "We commission you to take the gospel of our Lord Jesus Christ into all the world." With those words and hands placed upon us by the presiding Bishop, we were commissioned missionaries by the United Methodist Church. The commissioning was the culmination of 24 days of training alongside 29 other missionaries from 11 different countries serving in 16 different nations. We felt unusually blessed to get to know so many wonderful people serving in Christ's name all over the world. We were humbled to be among their number. Here are a couple of updates regarding our journey as missionaries to Estonia since our last Newsletter. 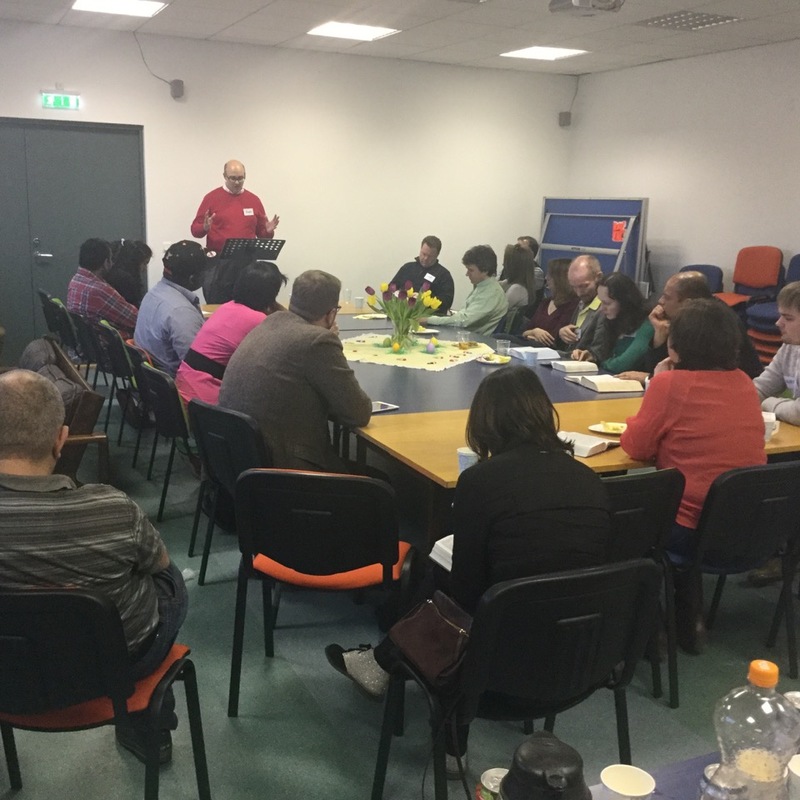 On February 14, Valentine's Day, Douglas started Acts 2 English Speaking Fellowship whose vision is to form fellowship and encourage growth of English Speakers living in Tallinn, Estonia. The group grabs its inspiration from Acts 2:42 where it is said of the earliest church, "They devoted themselves to the apostles' teaching and fellowship, to the breaking of bread and prayer." The group meets every other Sunday. Each meeting involves an interactive discussion about a segment of scripture, fellowship, and prayer. We attempt to foster an atmosphere where biblical teaching is center focus, strong fellowship is formed, and prayer is taken seriously. Since our first evening, we have had participants from five different continents hailing from at least 12 different nations. Between 10-24 adults as well as several children have attended each gathering. We have been amazed at the diversity of those who have come out to fellowship with us. 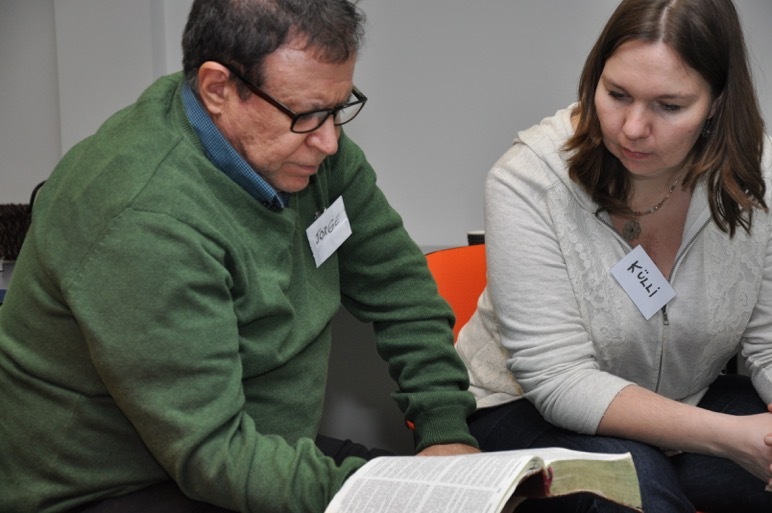 We have had people in attendance ranging from non-religious and people of other religions to those who are seminary instructors and missionaries. We are blessed to be together and study the scriptures. We are grateful for the support of the Tallinn UMC that is very excited about this new ministry under their umbrella. We are excited to see how God is at work in this group and will keep you posted on all that is going on in this new ministry. 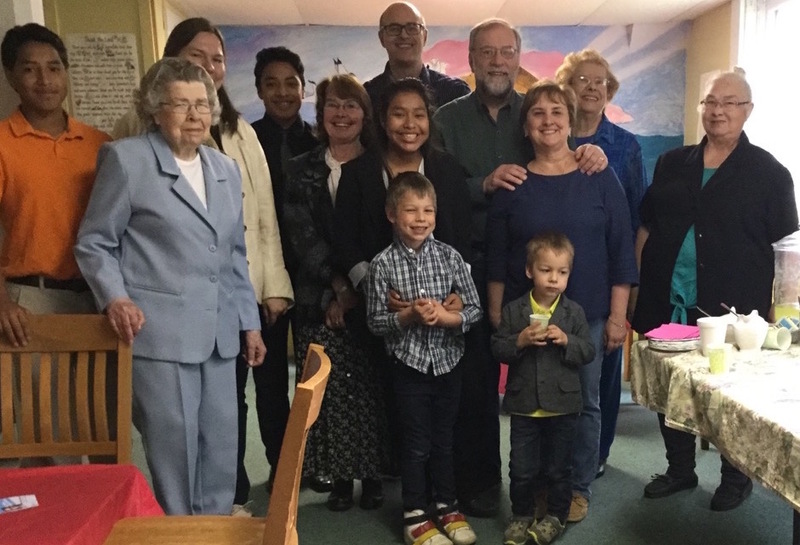 While in the united States, we had the great opportunity to talk about our missionary work with several congregations. Some of these visits occurred on Sunday Morning, others with committees, yet others with individuals. On couple of occasions Kulli was given an opportunity to share a message during the worship. We would like to especially thank Stevenson UMC in Washington State, Beaverton UMC in Oregon, as well as Belmont, Scio, Alexander, Bemus Point, Erwin, Indian Falls, Bowmansville, and Findley Lake United Methodist Churches in New York. It was a joy to share what God has been doing and to discuss how the churches could partner with us in ministry. Thank you for your consideration of support and for gifts already given. Please keep in touch and keep us in your prayers.